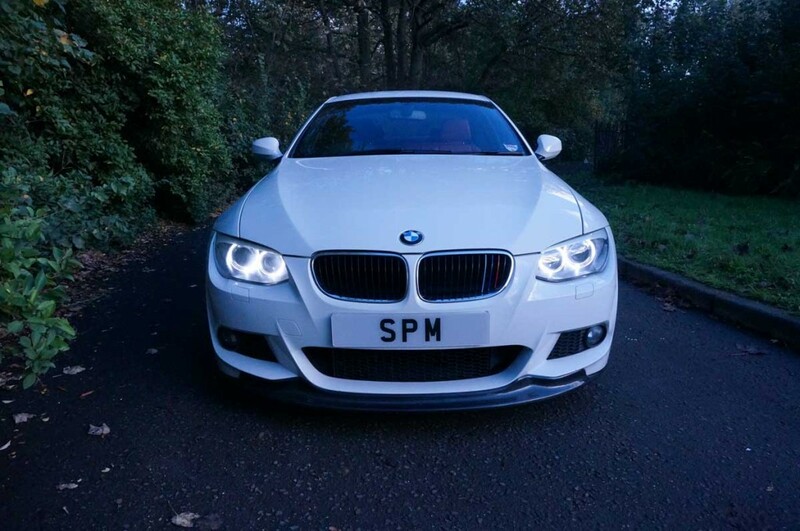 The BMW 3 Series Coupe manages to combine intricacy with elegance with a remarkable and instantly familiar BMW shape. Accentuating both curves and lines to compliment an overall quality finish, it manages to look good as well as performing at a high level with great efficiency. With continuous progress in the BMW models, BMW here comes with the new elegant look inspired by its old models with absolutely new finishing and curves along with the traditional old touch. 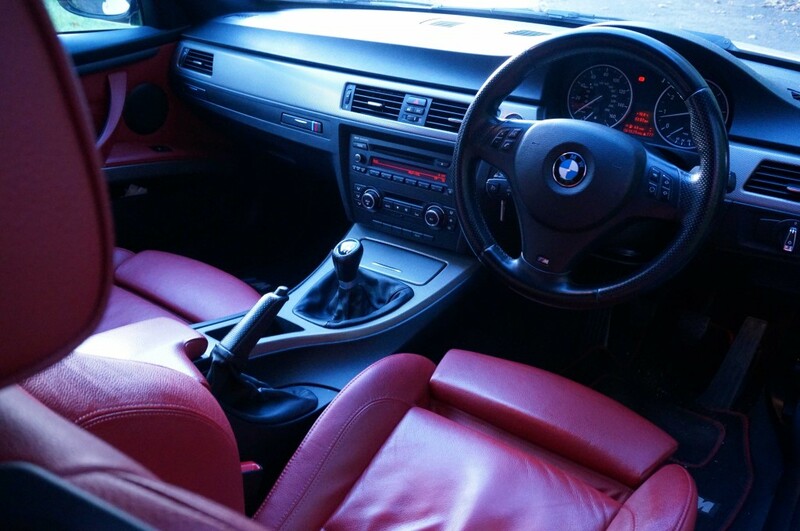 This car gives you an amazing royal pleasure with bright red colors done making your journey more delightful. 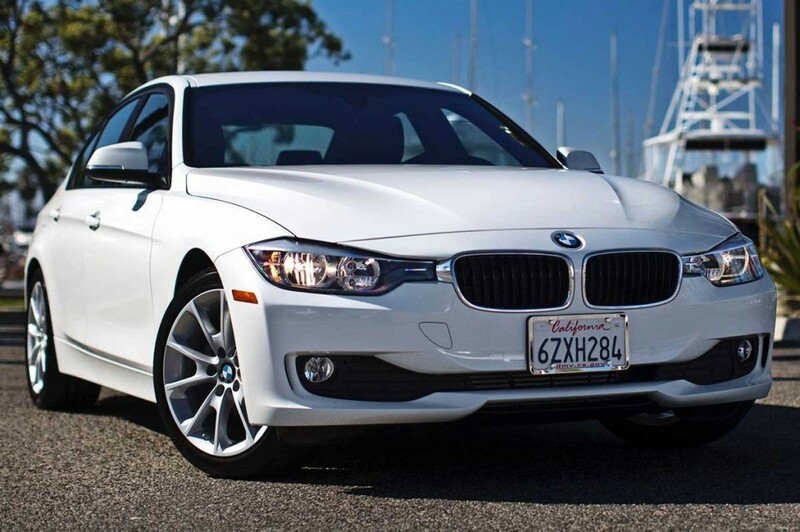 The BMW look, continues to be pleasant with its authenticity and manual transmission features. With two doors and a comfort seating for four persons, this car gives you a pleasure of long drive with your friends and family. Sporty, nimble and classy, all in one makes it special for any occasion to give that wow factor. 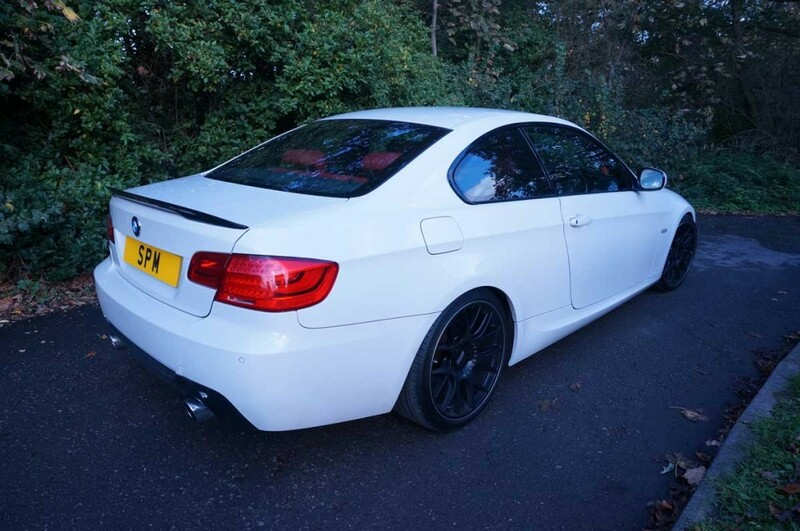 Our BMW 3 series has been transformed to stand out from the crowd.